The Wingate School does not currently offer Secondary School year groups but will do so in the future as we continue to expand. 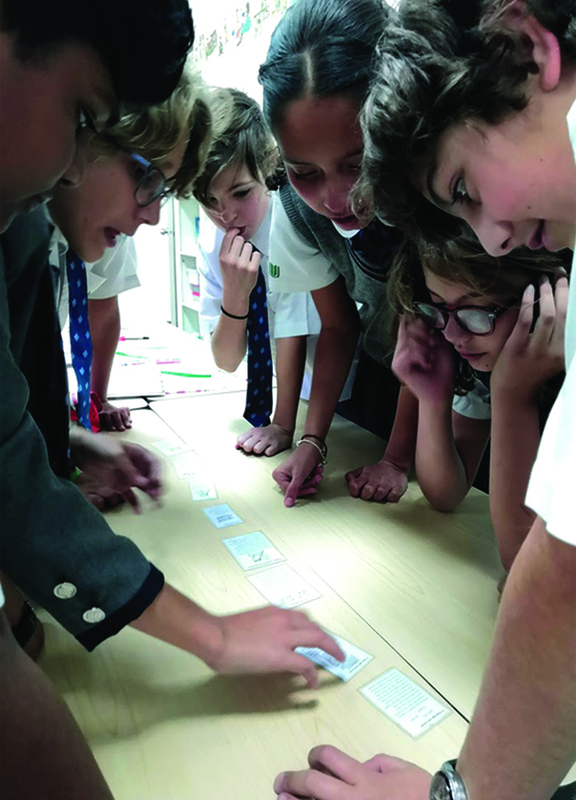 In Forms 1, 2 and 3, students will experience a range of subjects and be taught by subject specialists in the classrooms, science labs and art and music studio. Mathematics, English, Spanish, History, General Science, Geography, Creative Arts, Physical Education, together with additional necessary Mexican National Programme courses lie at the core of what is taught. ICT skills will be taught and applied across the curriculum as opposed to being a stand-alone class. Following Form 3, students will be introduced to the IGCSE. This, the International General Certificate on Secondary Education, is the rigorous set of courses (and public exams after two years of study) offered worldwide and overseen by the University of Cambridge Exam Syndicate. Cambridge IGCSEs are among the world´s most popular international public qualifications for teenagers. Students’ results in their IGCSE exams will give them a good clue as to what to follow in the International Baccalaureate Diploma Programme. The best selection of courses is likely to reflect a fusion of academic strengths and likes. As in the case of IGCSE choices, we will provide academic counselling to help the student decide what IB subjects may suit them best.